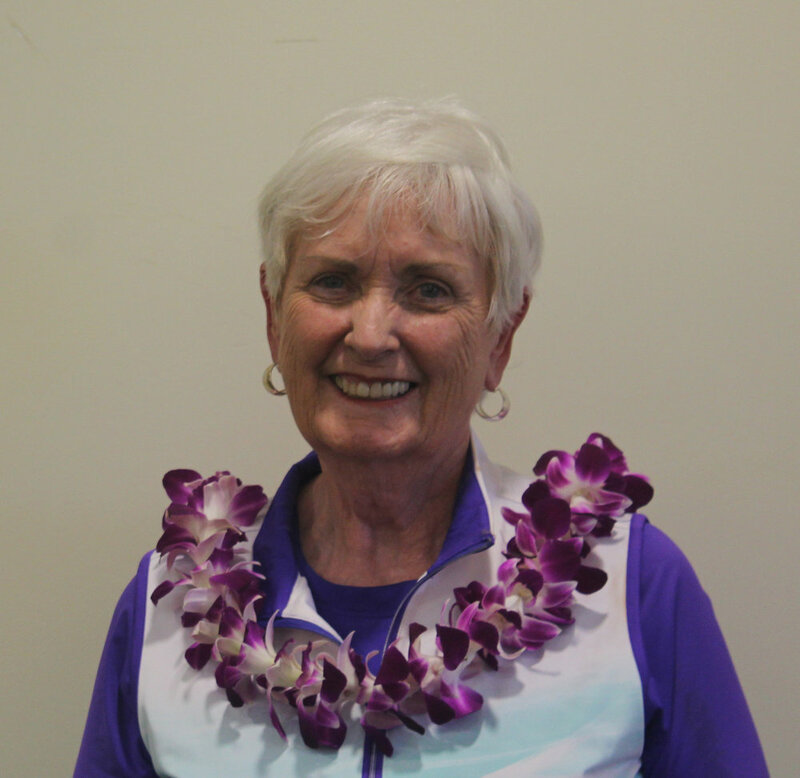 What is the Hawaii State Women’s Golf Association? The HSWGA was formed in April 1976 when a group of 22 women’s golf groups banded together to encourage golf for women in the state, to promote junior golf and to ensure that the USGA standards of handicapping were maintained. 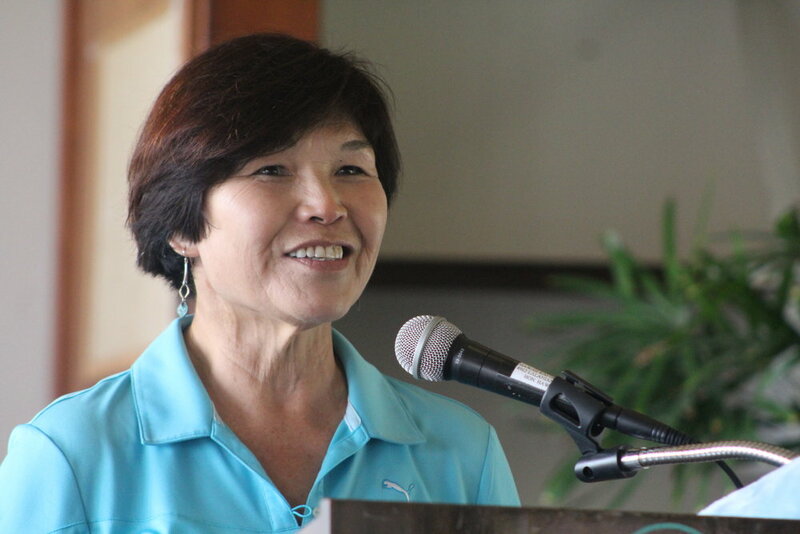 Over the years, the HSWGA has rated golf courses in Hawaii (& Japan) for women using the system designed by the USGA. Since 1976, all Holes-in-Ones made by lady golfers of clubs belonging to the HSWGA have been recognized with the awarding of a medal. The Hope Yee Award is given each year to the Most Improved Women golfer in the State. The State Women’s Stroke Play and Women’s Match Play Championships were established in 1977. A little while later the State Women’s Senior Championship was started. We have formed the HSWGA Golf Club to help promote play, learn the rules of golf and help establish a GHIN Handicap. Look under tournaments for schedule. The HSWGA provides a direct conduit to the USGA for decisions on Rules of Golf, conduct of tournaments and matters of handicaps. A calendar of local tournaments is also complied and posted on our website.